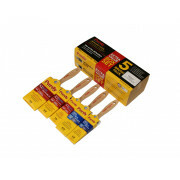 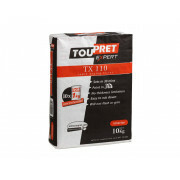 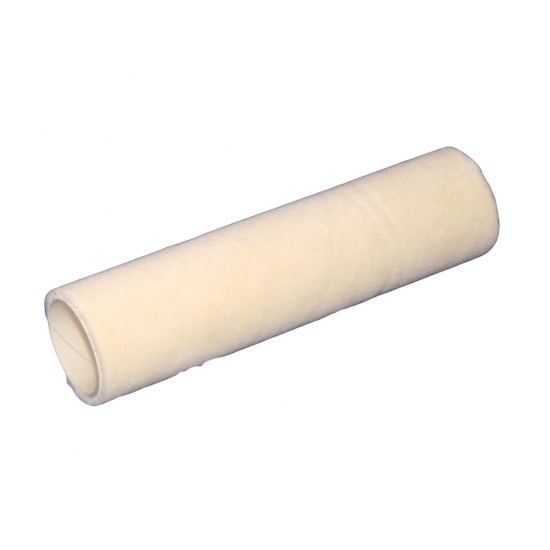 Velour Roller Sleeve short 5mm pile 9 Inches wide for painting that requires a fine finish. 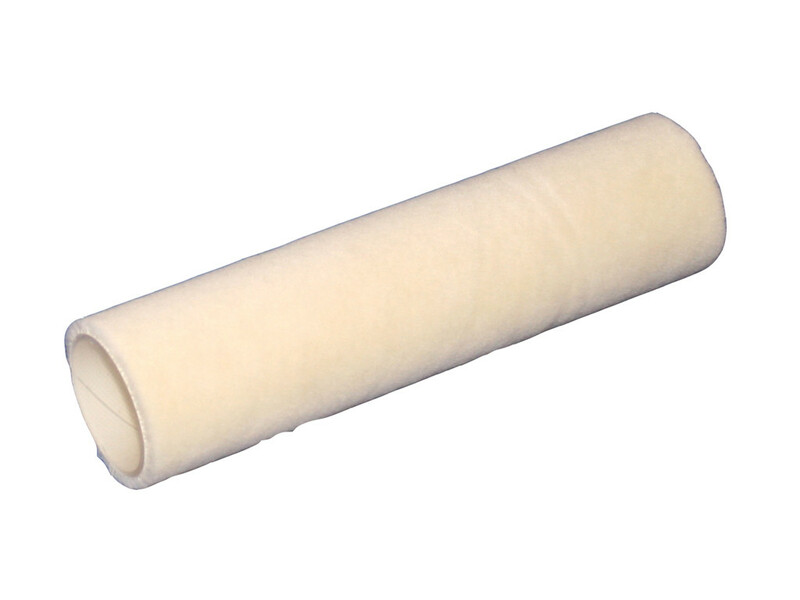 Velour Roller Sleeve short 5mm pile 9 Inches wide for painting that requires a fine finish. 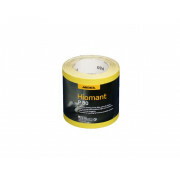 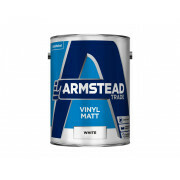 Also known as a simulated mohair, this roller sleeve is ideal for applying either solvent or water based paints, primers, rust-protection, oil paints, gloss and undercoats and varnishes with bubble-free finish with no splashing or matting. 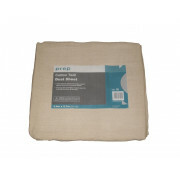 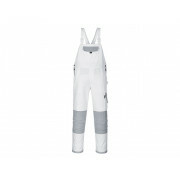 The Thermo-fusion process bonds the fabric to the inner plastic core with heat, this ensures the fabric stays firm. 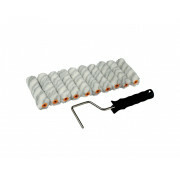 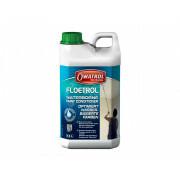 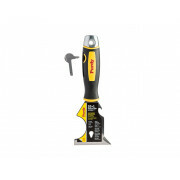 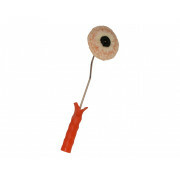 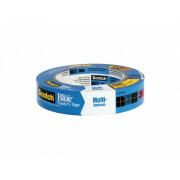 Compatible with all 9 inches wide and 1.75 diameter roller frames available on this site.